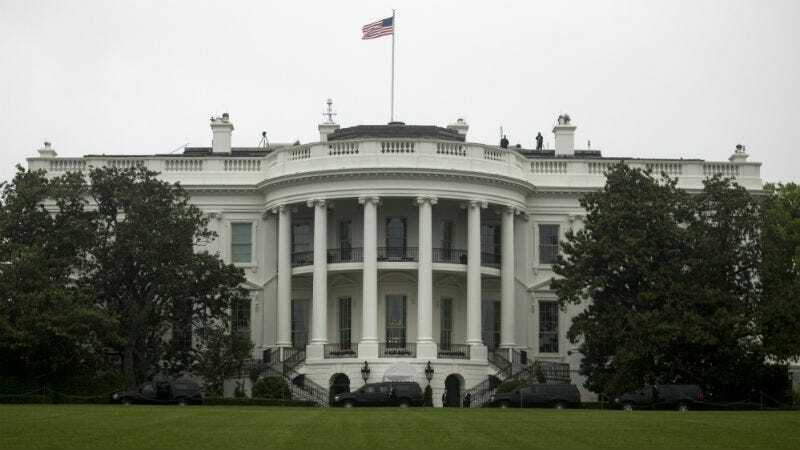 Somber news to report: The White House remains on this earthly plane of existence, successfully thwarting the universe’s attempt to pull it into the underworld where it belongs. According to the National Park Service, the sinkhole doesn’t pose a threat to the White House or its employees. So Should the Media Call Trump a Lying Liar Liarface, or Nah?